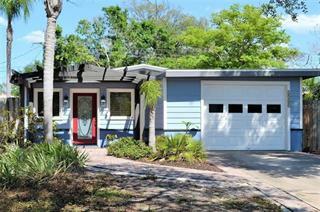 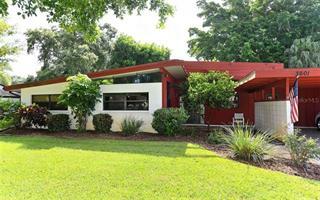 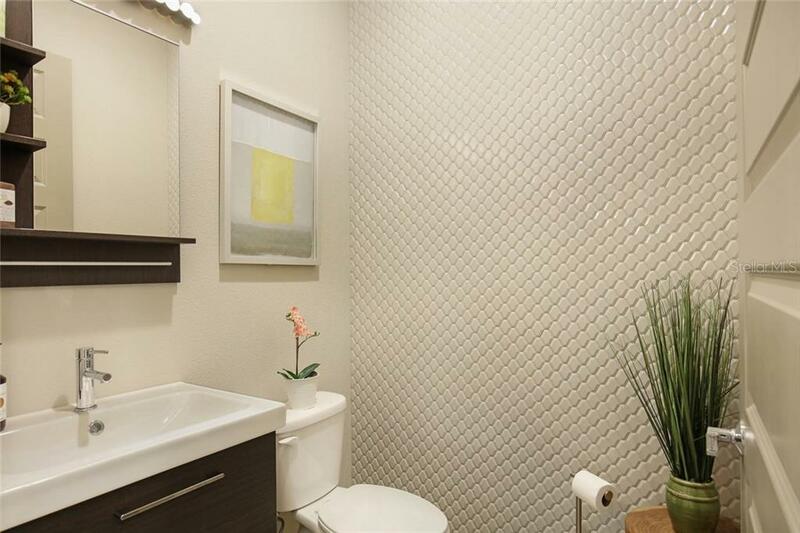 Ask a question about 3524 Palonia Ct, or schedule a tour. 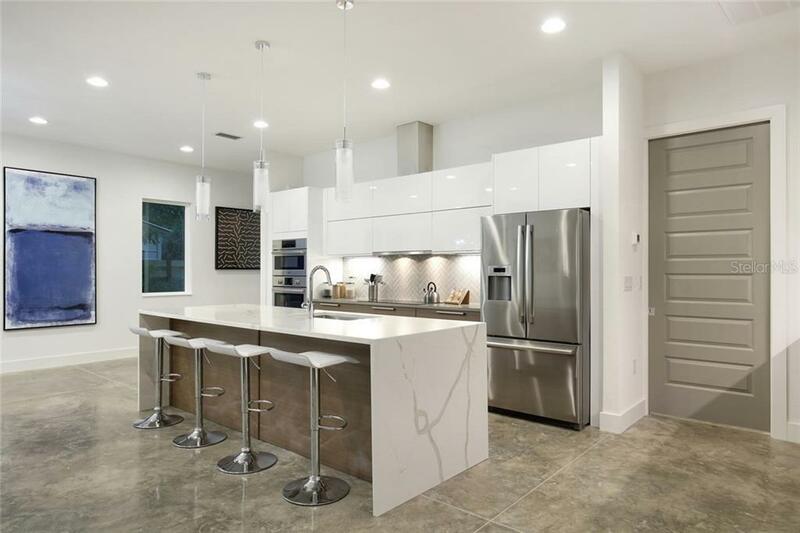 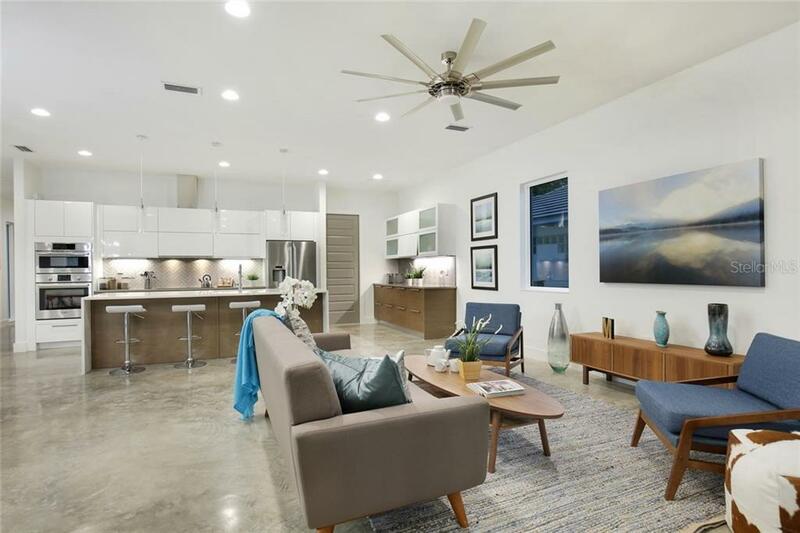 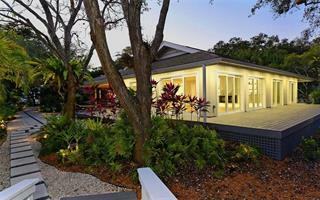 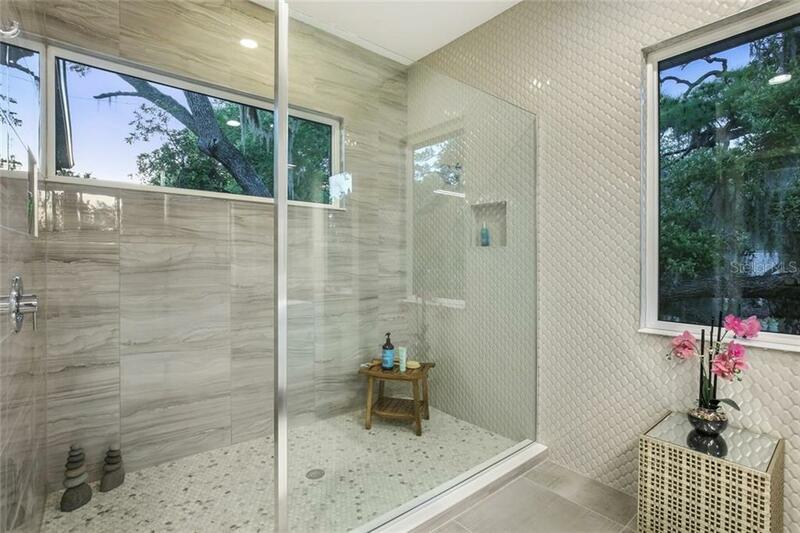 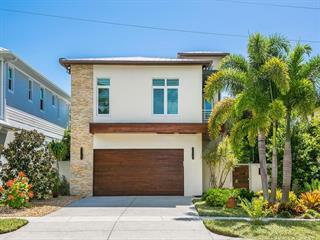 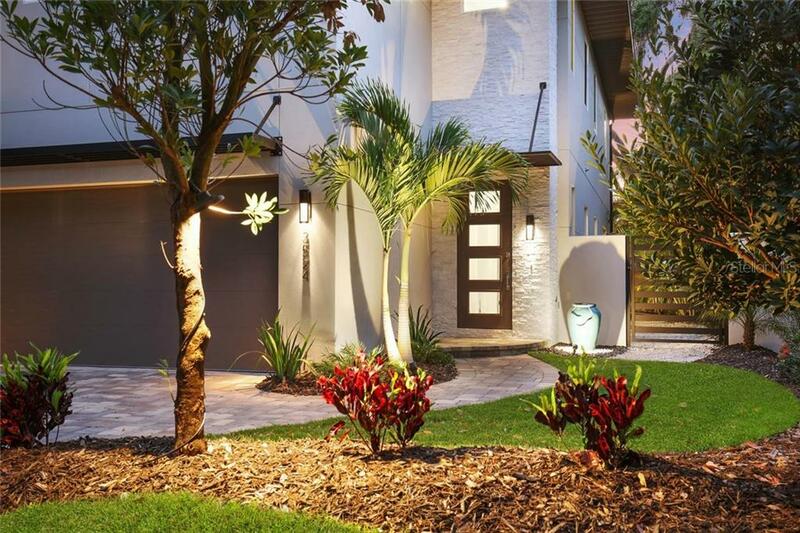 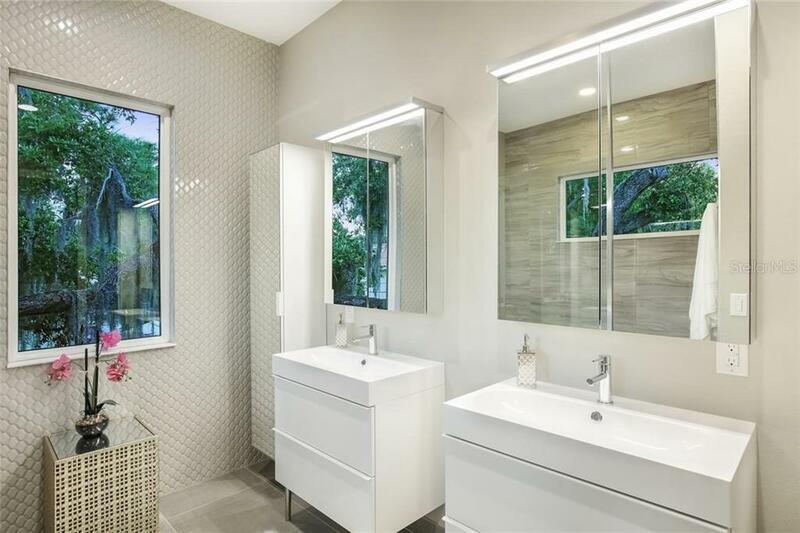 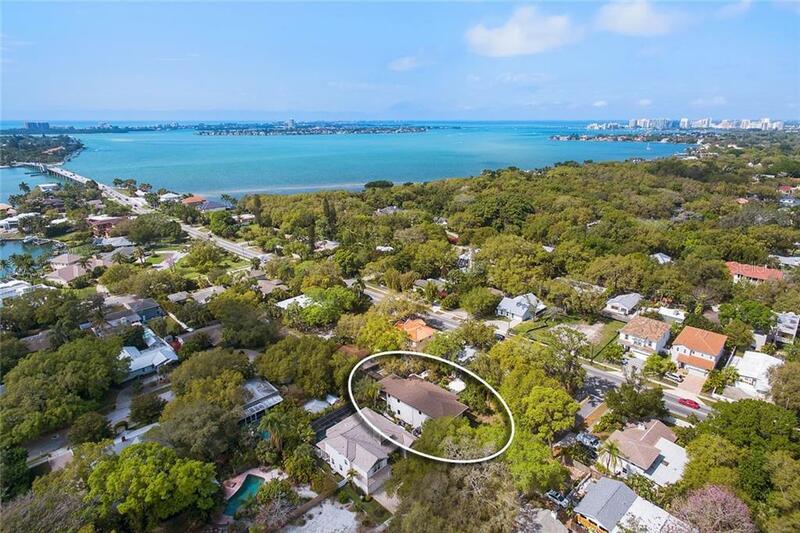 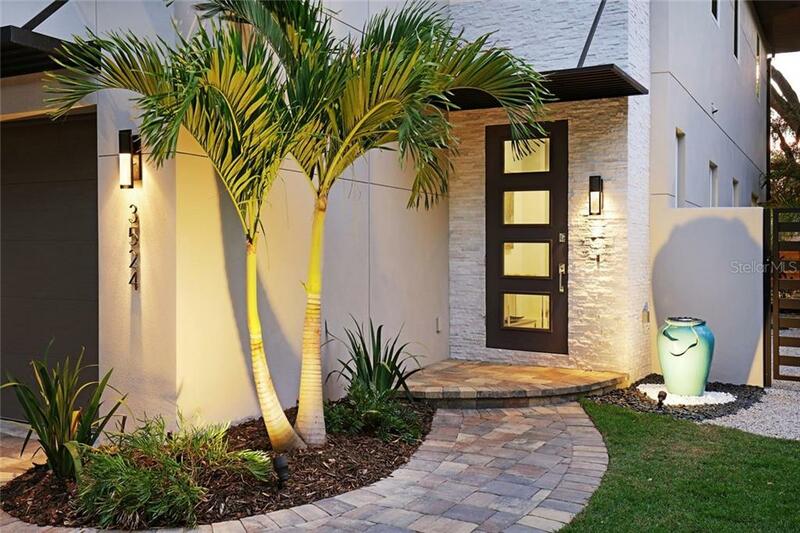 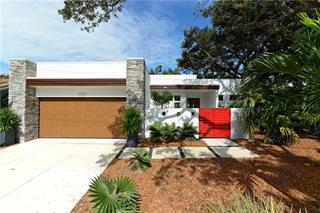 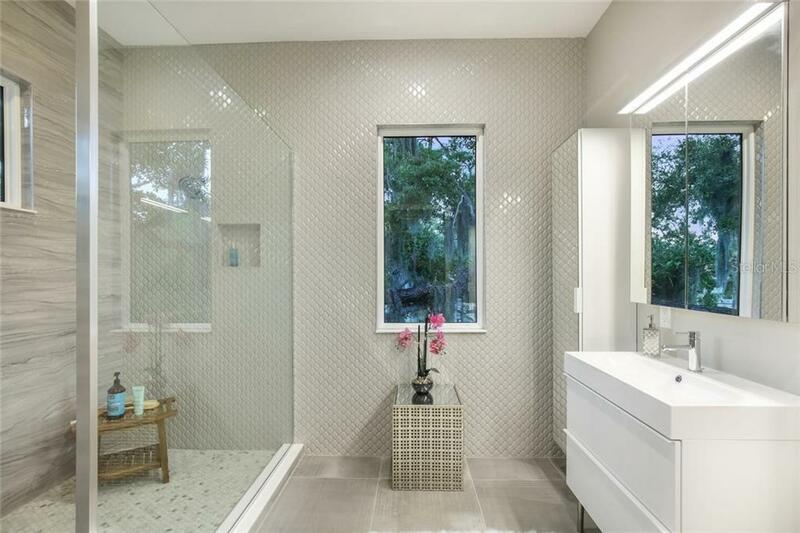 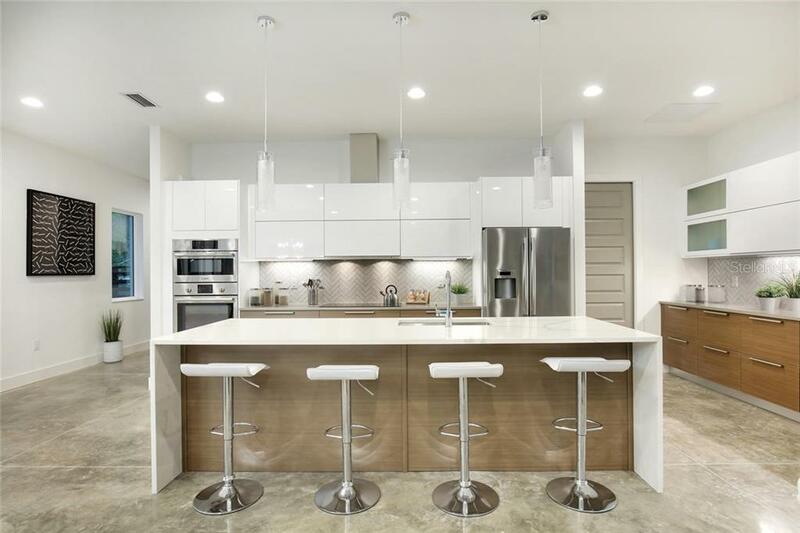 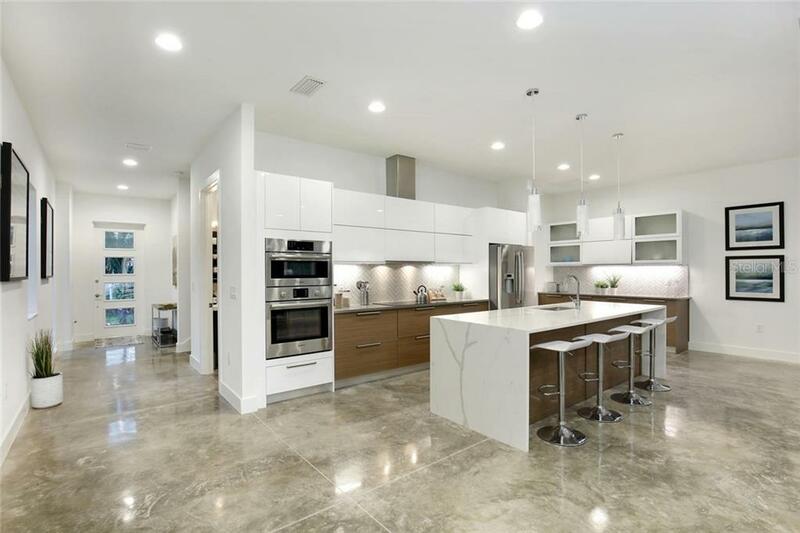 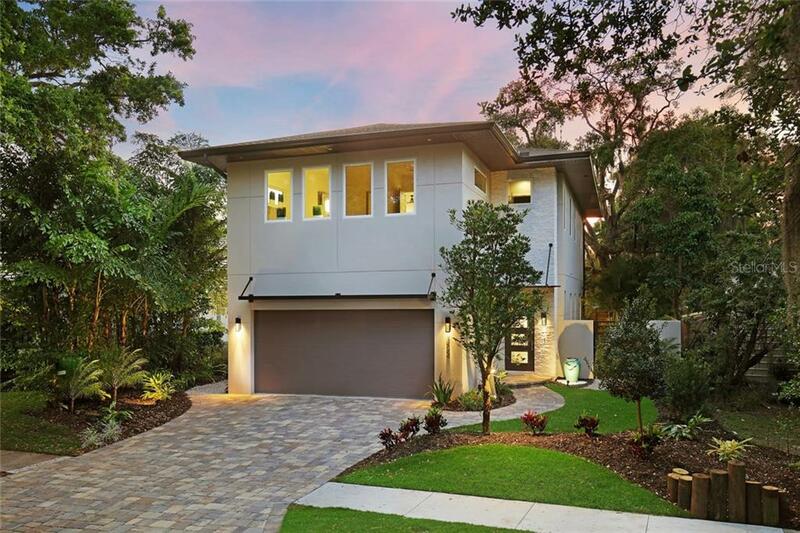 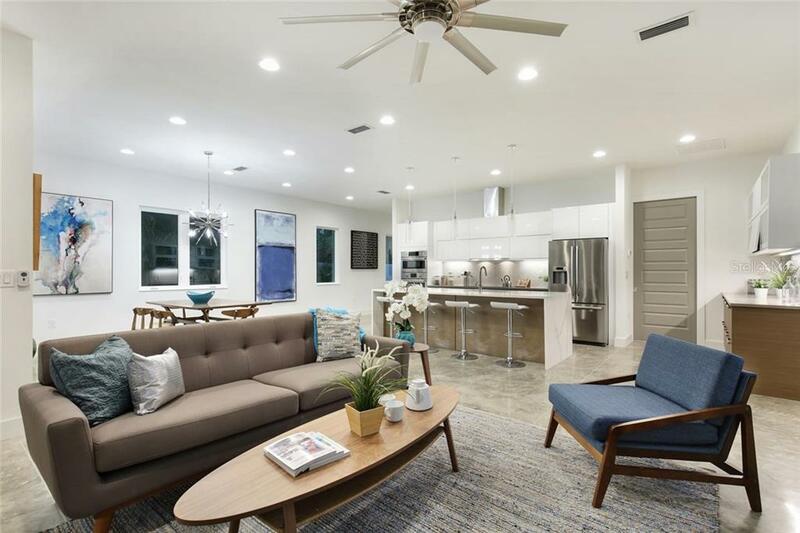 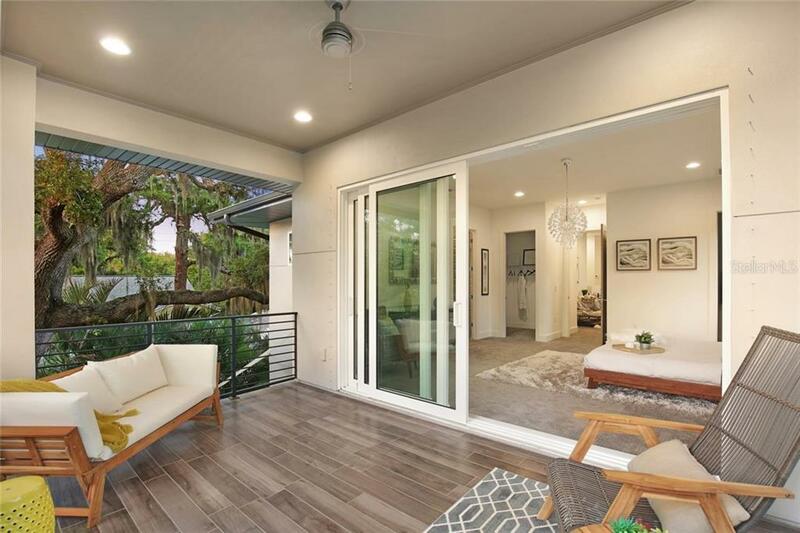 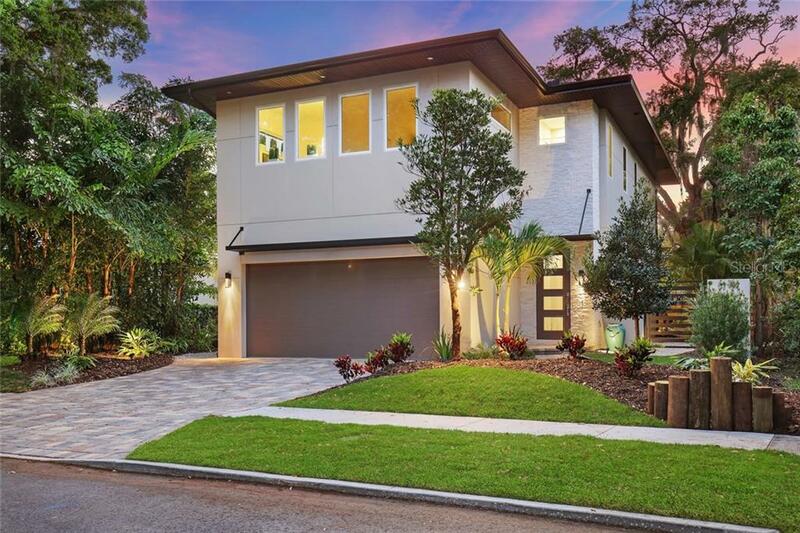 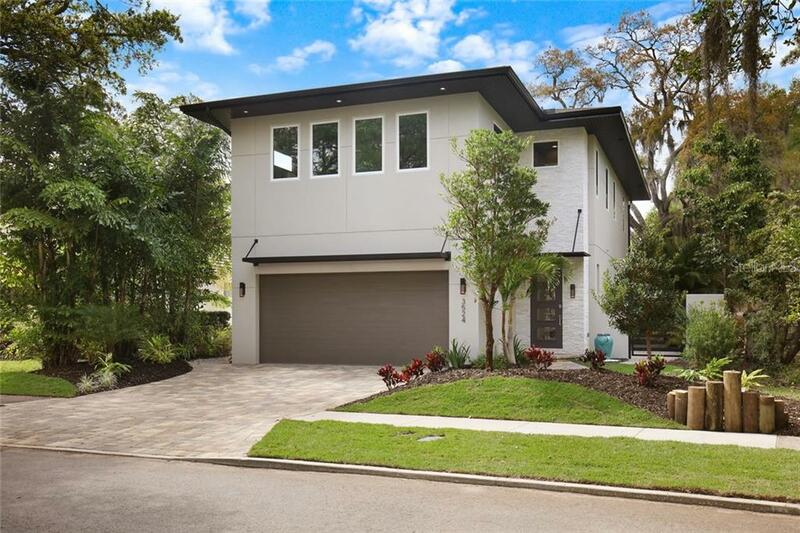 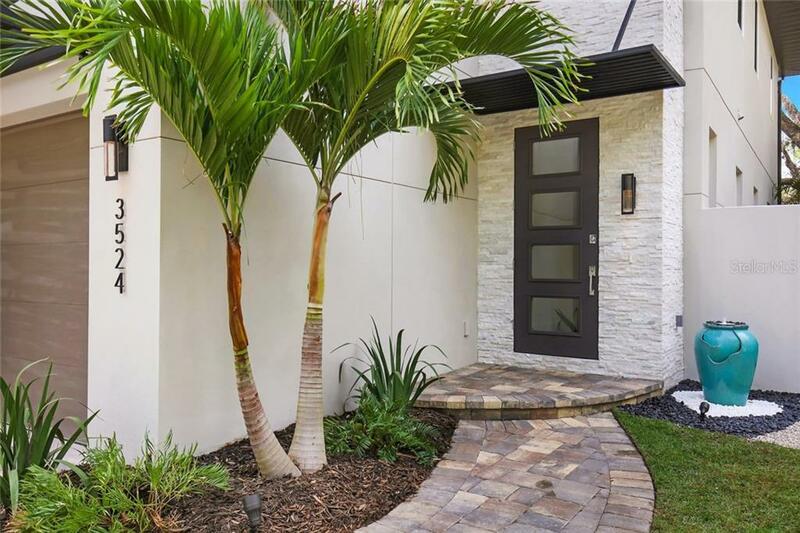 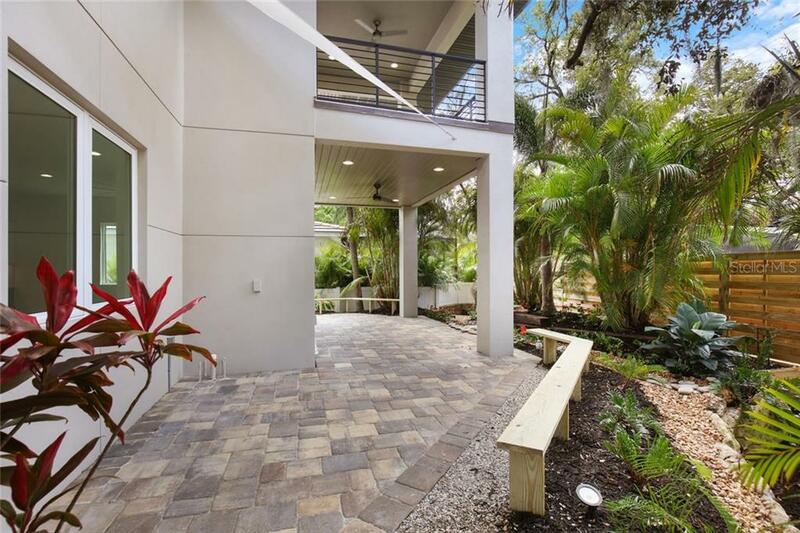 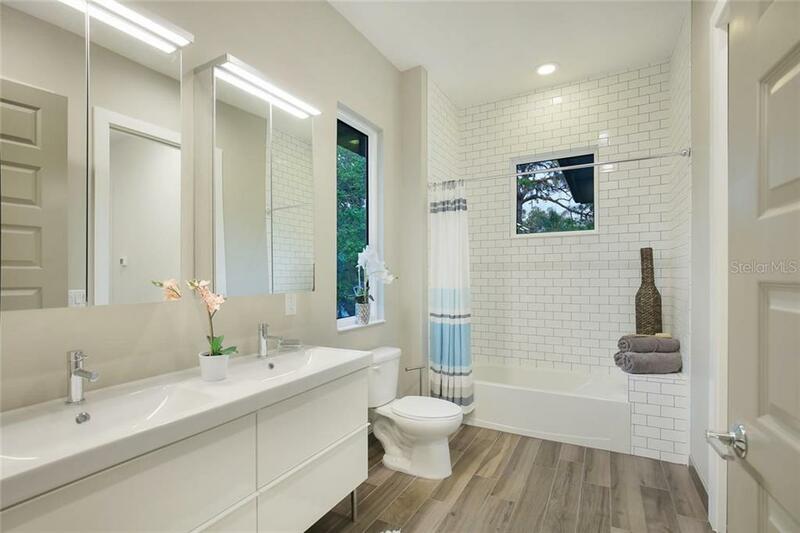 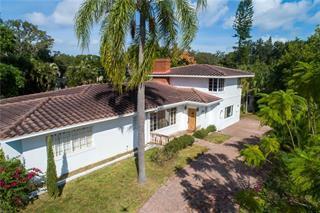 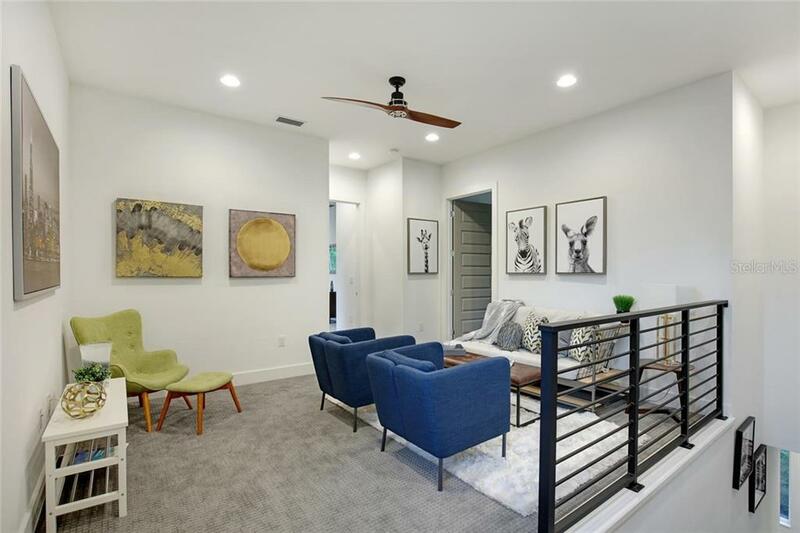 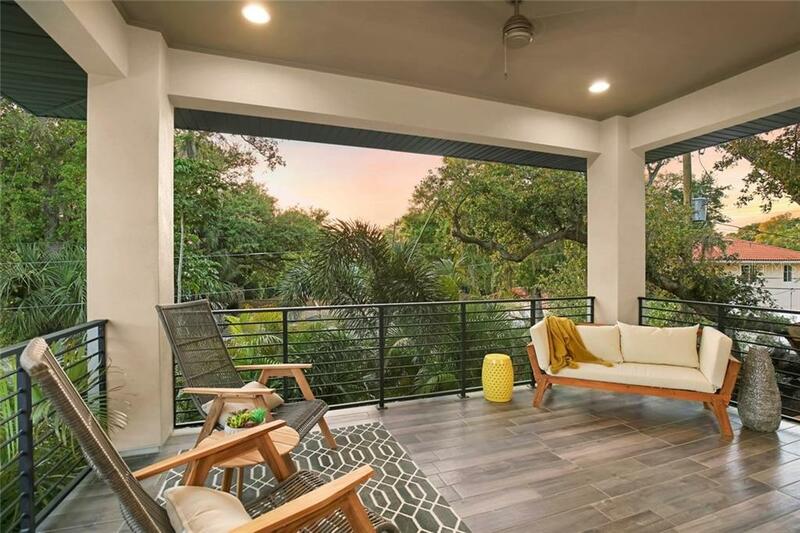 An impeccable balance of form and function, this new construction, contemporary home is located West of the Trail in the Granada neighborhood near Siesta Key, Southside Village, A-rated schools and Downtown Sarasota. 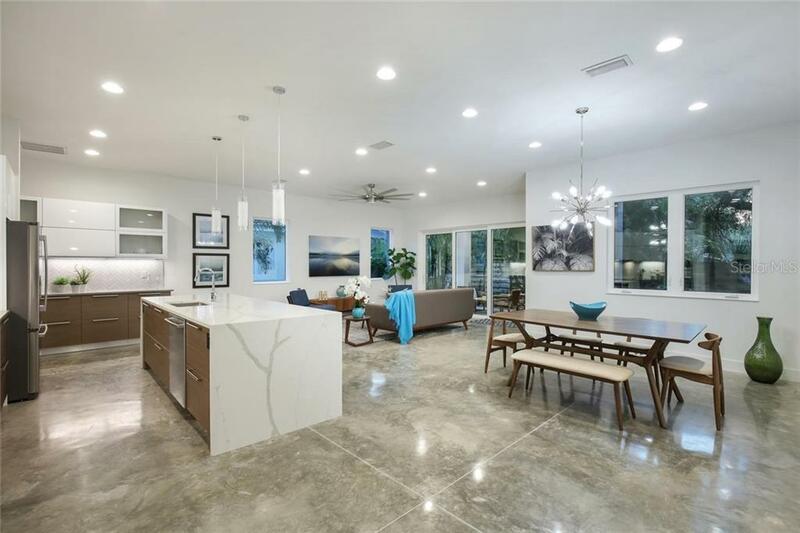 Conceived to be co... more.mfortable and practical for everyday life and entertaining, but without compromising on style, the four-bedroom home boasts modern architectural features and sleek, clean lines. 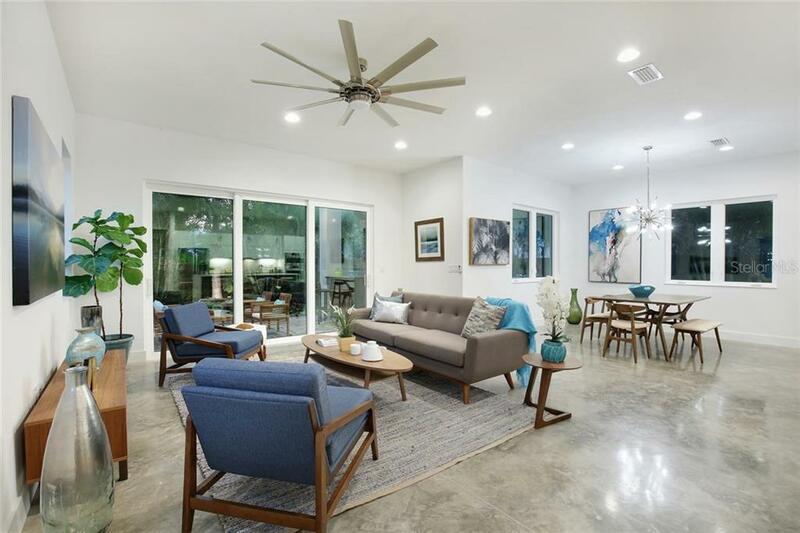 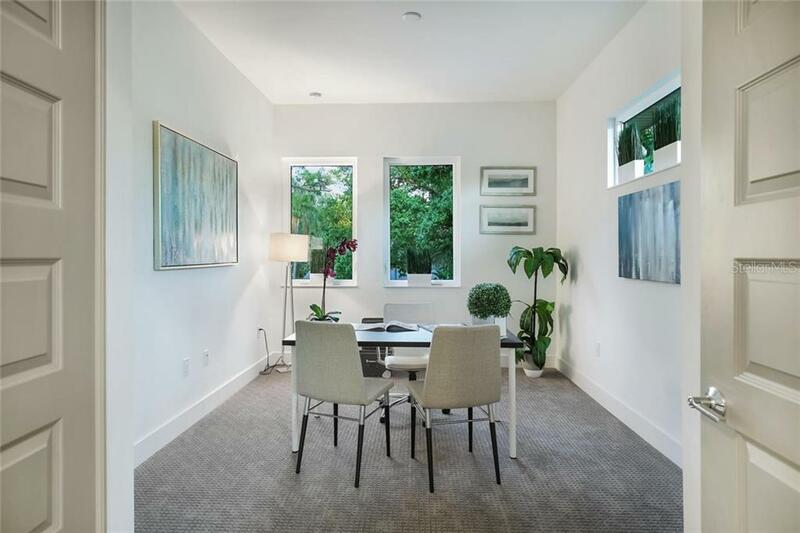 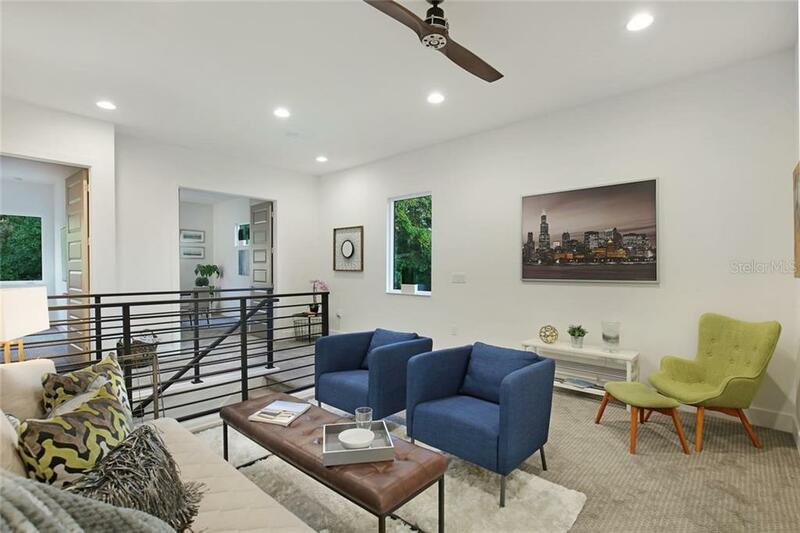 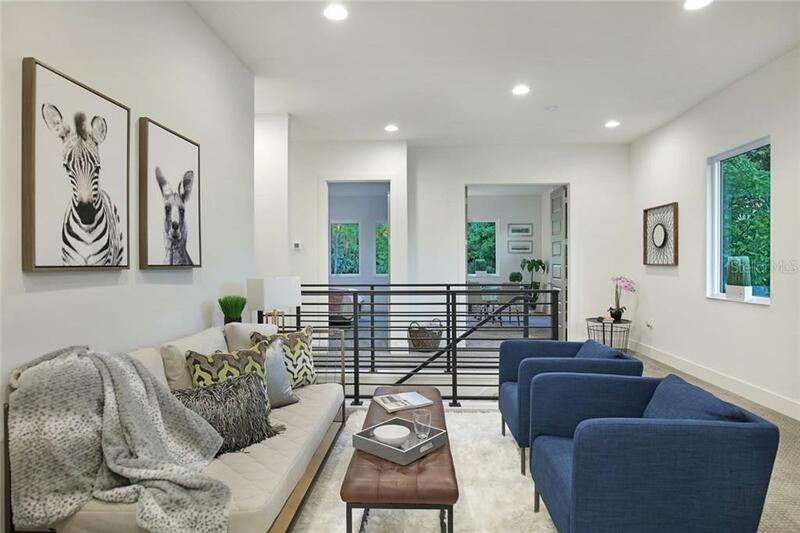 Professionally-selected designer finishes, energy-efficient windows, and naturally cool polished concrete floors are highlighted by the thoughtful open-concept design. 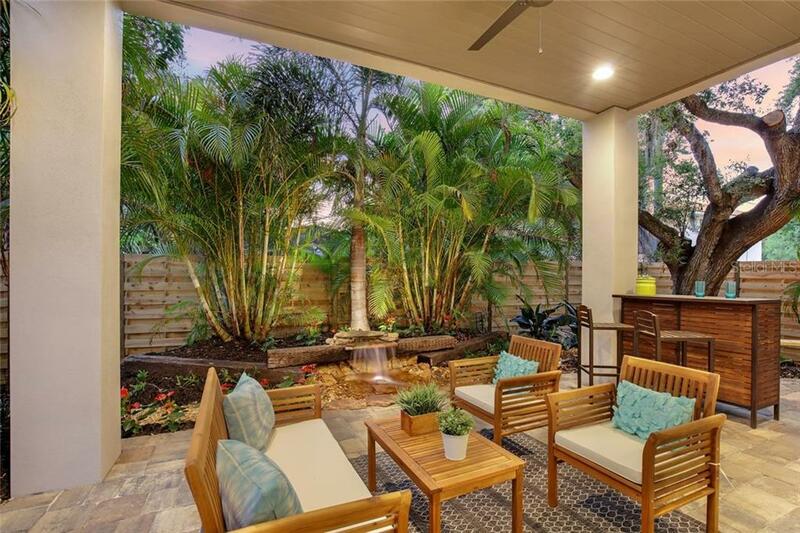 A great room combines the living, dining room, and kitchen – extended by sliding glass doors to the serene outdoor living space. 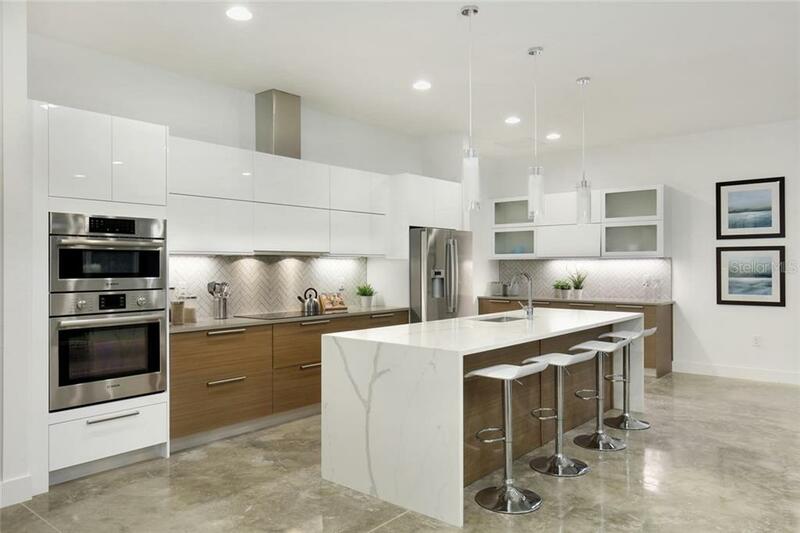 The chef’s kitchen boasts Bosche appliances, soft-close cabinetry, and quartz surfaces. 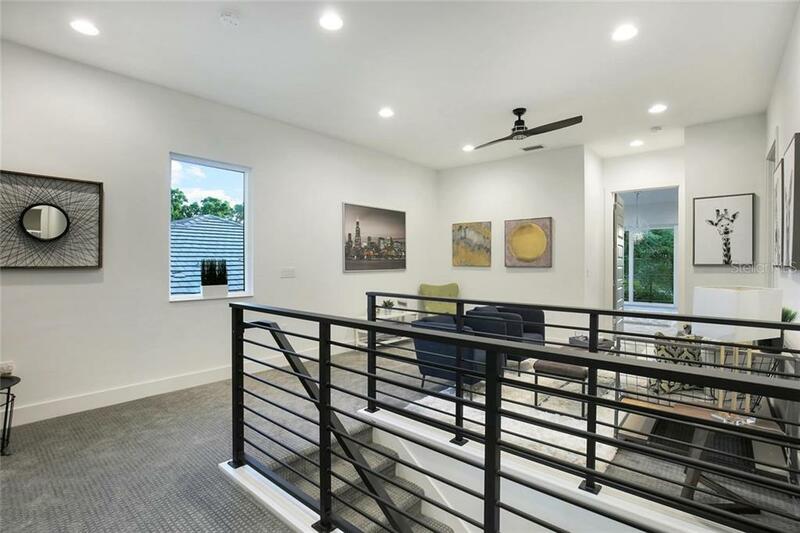 Host memorable evenings in the great room, enhanced by natural light and sculptural forms. 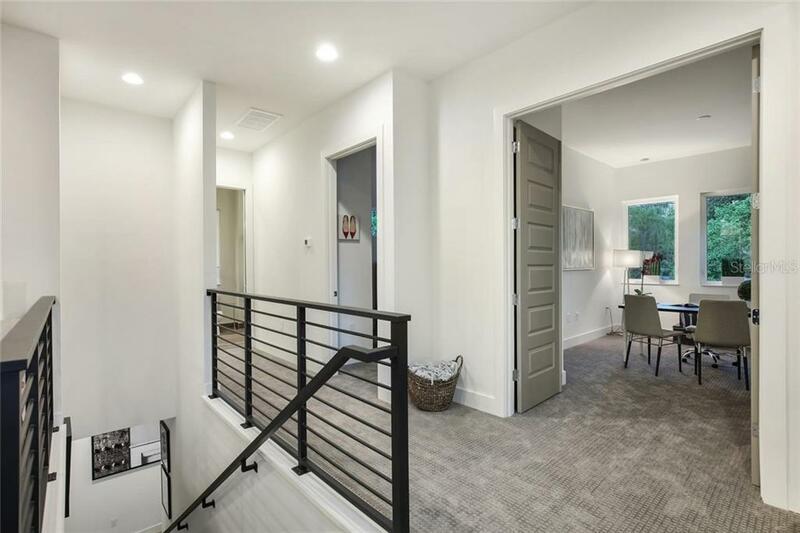 Creating a distinct delineation between public and private spaces, the bedrooms and a central bonus room are situated upstairs – pre-planned with space for a future elevator. 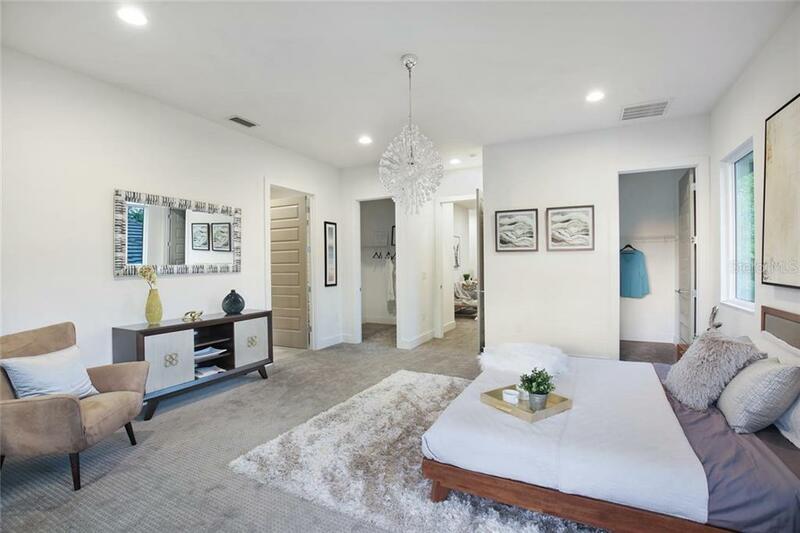 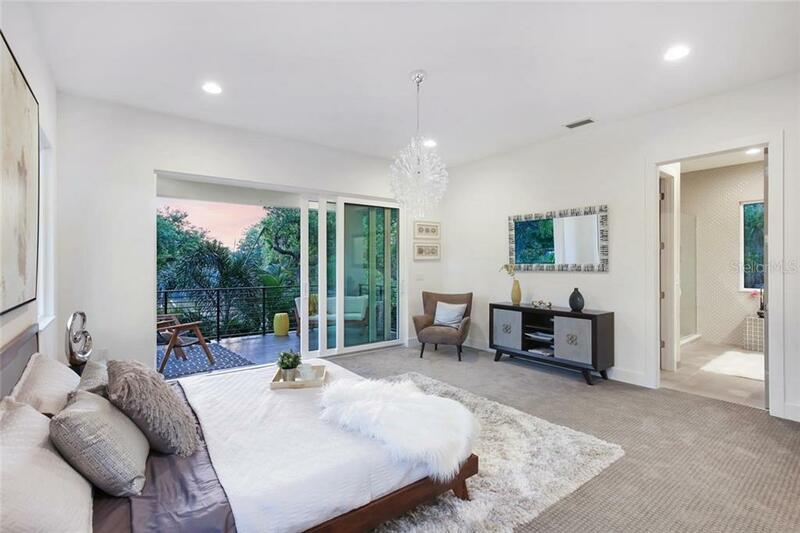 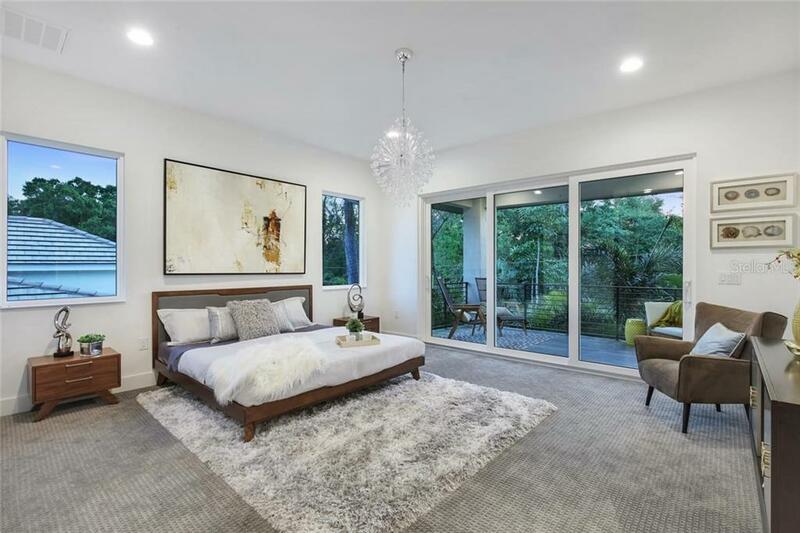 The master suite boasts sliding glass doors to the balcony, two walk-in closets, and beautifully-appointed master bath. 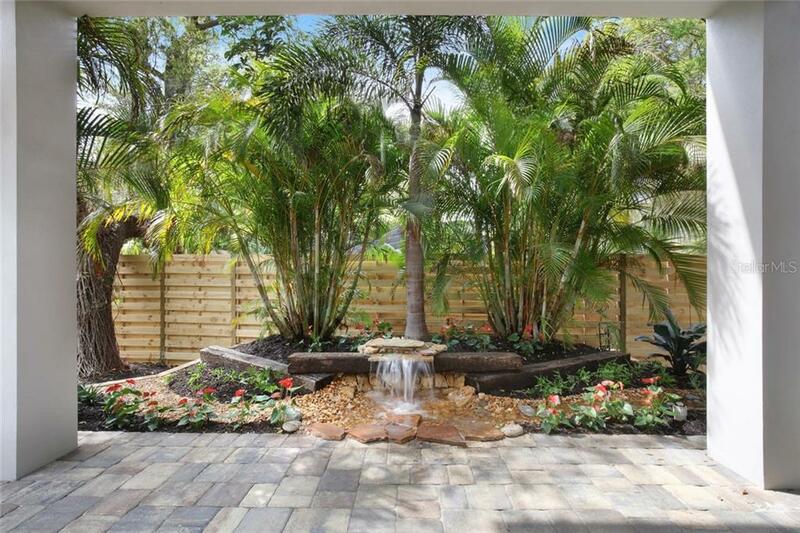 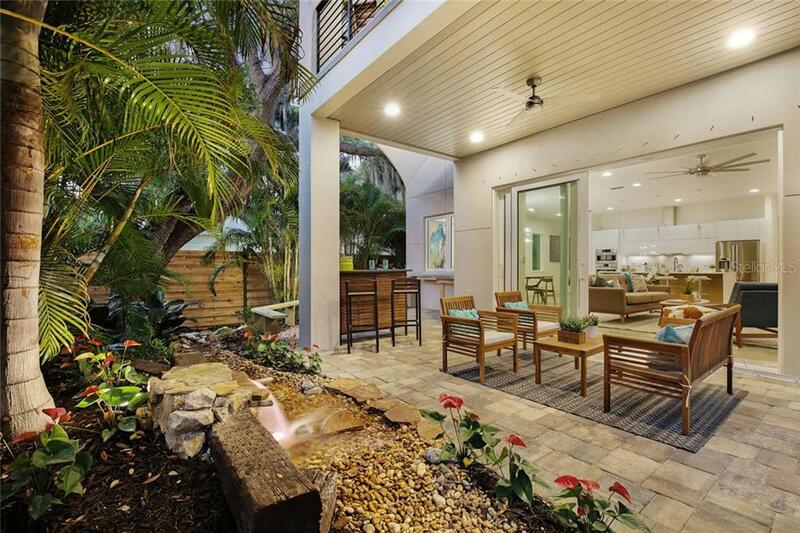 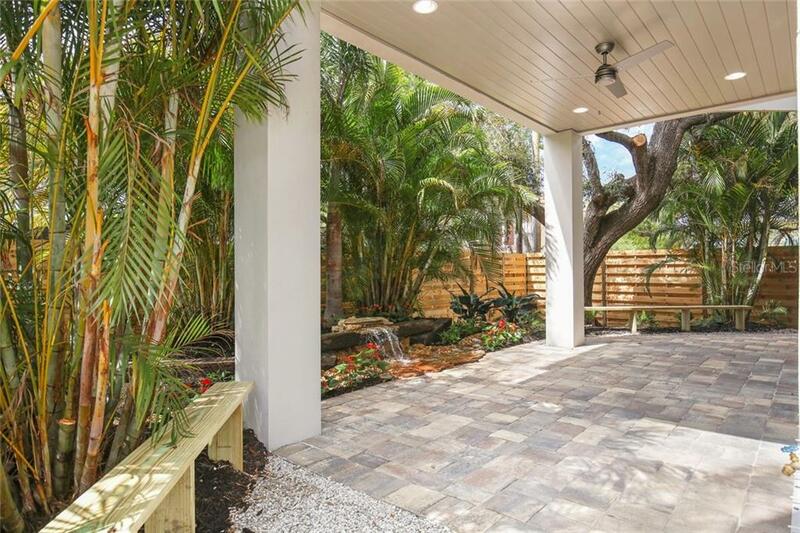 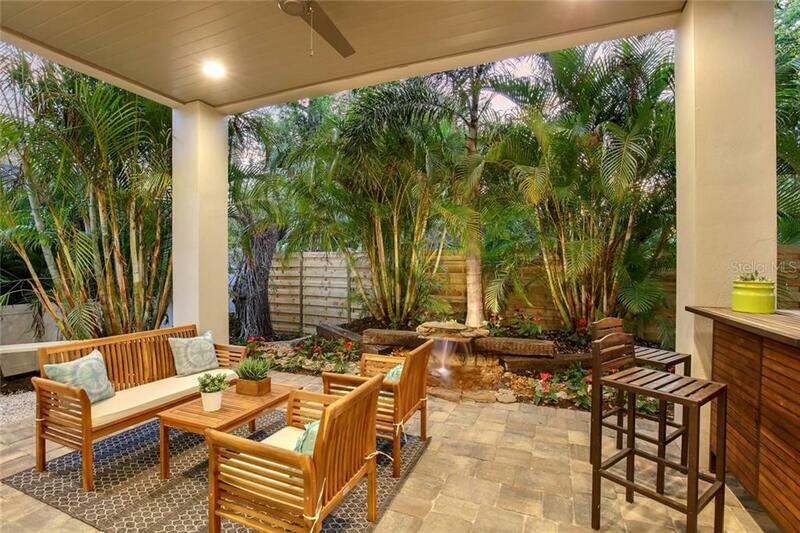 A covered terrace and a zen garden/fountain in the backyard form your own private tropical oasis for outdoor dining and enjoyment. 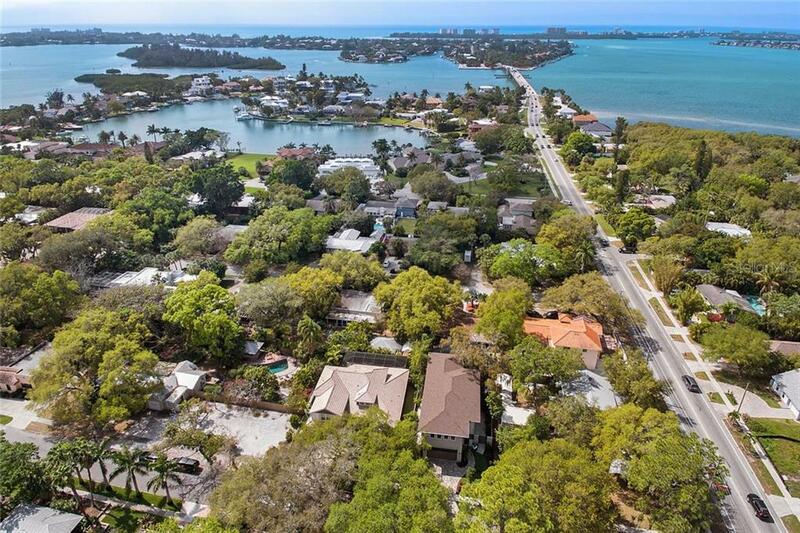 Experience carefree living, both inside and out, in the heart of Sarasota, named one of the best cities in the nation by Conde Nast in 2018.